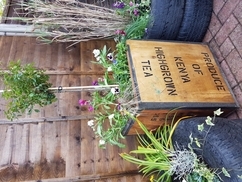 Perfect for indoor or outdoor use, these planters come waterproofed and lined with recycled plastic and make a lovely rustic statement planter. 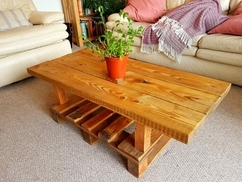 Great for a herb garden, flowers or in my case, Aloe Vera (obviously not included). 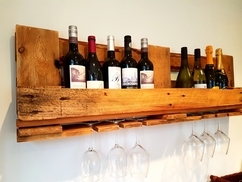 These wall mounted pallet wine racks bring new life to old wood and create a fantastic talking point for storing your wine. 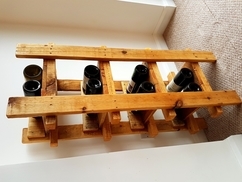 Best suited to a kitchen or dining room, these wine racks can comfortably store..